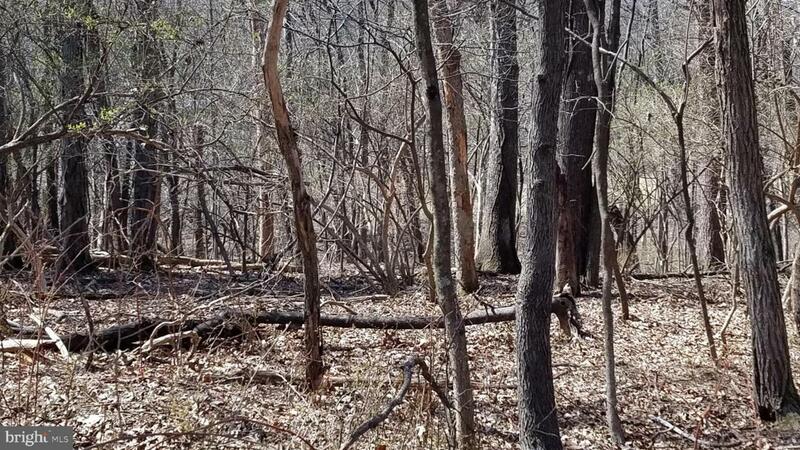 8.5 acres of wooded land just off Eagle School Rd. Wet weather stream runs through property. Possible building sites.